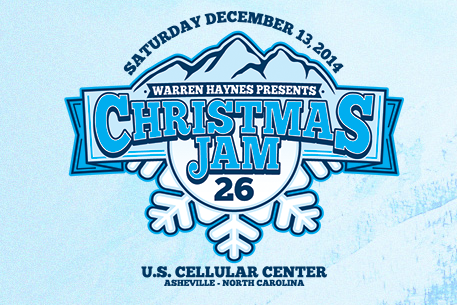 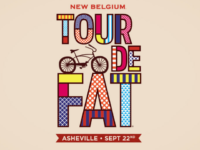 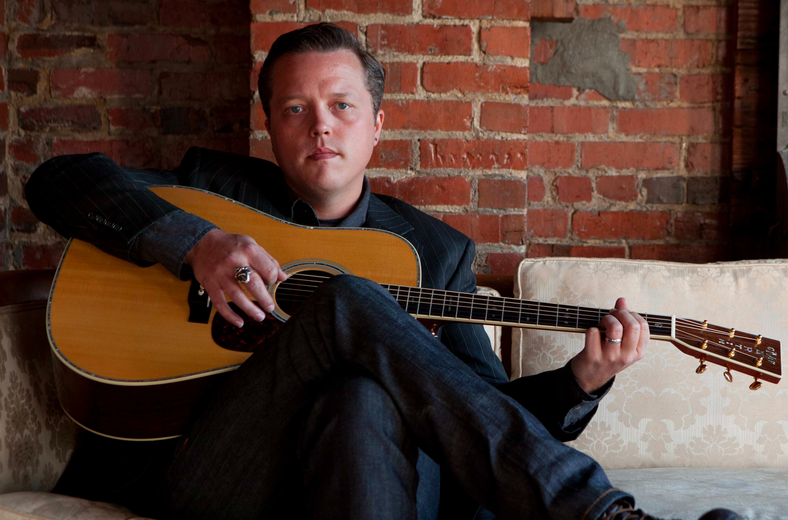 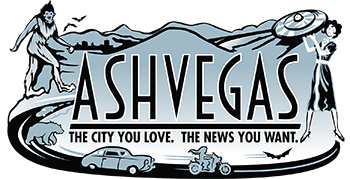 Post Tagged with: "Jason Isbell"
The annual event is set for Dec. 13 at the U.S. Cellular Center in downtown Asheville. 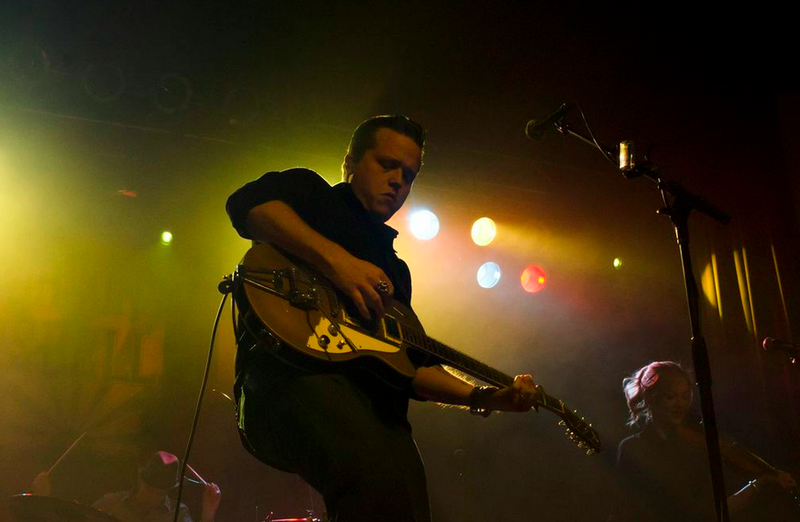 Clearly comfortable inside the Peel despite bone-chilling temps outside, Isbell got fans’ blood pumping with a strong set. 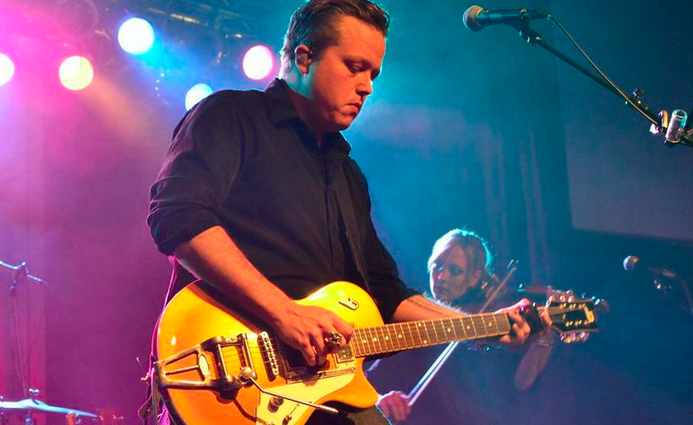 There were still tickets available at this writing for Isbell, the former Drive-By Trucker who’s been winning rave reviews with his solo work.